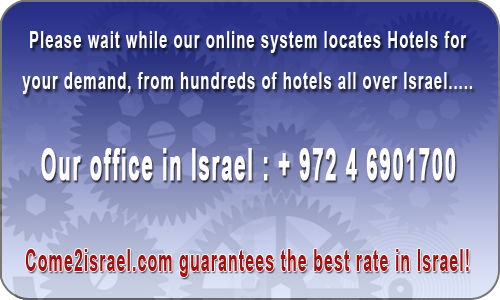 Last week Rafael Residence Hotel Jerusalem had 801 viewers and 10 bookings. Rafael Residence is located in the heart of Baka, one of the most beautiful, verdant neighborhoods of Jerusalem. Housed in three magnificent Jerusalem-stone buildings are 35 stylish suites that offer everything you need in order to enjoy the perfect holiday with all the comforts of home and all the advantages of a luxurious vacation stay.